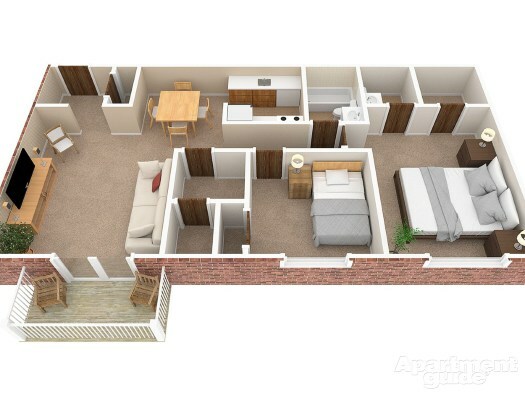 TAKING APPLICATIONS FOR A ONE BEDROOM AVAILABLE IN JUNE AND ANOTHER IN AUGUST! Rent includes hot and cold water and trash pick up. Dogs and cat permitted. Please call for more information. Resident pays electric and optional internet and cable. Fioptics available from Cinti. Bell. Request more information or schedule an appointment to see this unit. (C) Copyright 2009-2018 Daniel Baas. All Rights Reserved.